Author Bio: Tomer Lerner is an award-winning designer and a UX Manager at Webydo – the code-free website design platform for professional designers – where he manages the UX development team to push beyond the limits of creativity. The variety of devices and screen sizes being used to access website content is more varied today that it has ever been – from desktop computers, to laptops, to tablets, to smartphones, all the way to the latest device category we are now seeing – wearable devices like smartwatches and glasses. During my time as the Head of UX at Webydo, I’ve come to understand – once again – that a successful website is one that works well across all these varied devices and screen sizes, and the best way to achieve this multi-device support is with an approach called Responsive Web Design. There’s simply no other way in the highly competitive web design market. Sometimes even responsiveness is not enough, as this article illustrates. However, a responsive website is one whose layout can change for different screen sizes, presenting a certain look for large screens and a very different layout for small screens (as well as optimized layouts for all the sizes between these two extremes). It gives you one website to maintain and manage and that site is optimized for this variety of screen sizes. Sounds great, but the challenge with responsive web design is that it is not something you can simply tack-on to an existing site. 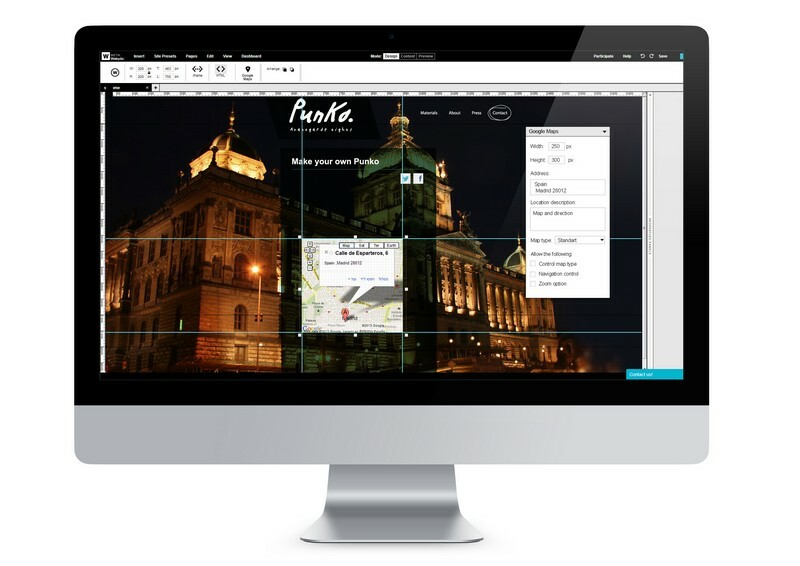 If you want a site to be responsive, it almost always needs to be redesigned and rebuilt. This means that, while a responsive design may be appealing a company, you need to convince that company to redesign their website if they want to go this route. In this article, we will look at the benefits of a responsive redesign and how you can sell this approach to your clients. The bar has been raised in what visitors to a website expect from that site on mobile (and all) devices. 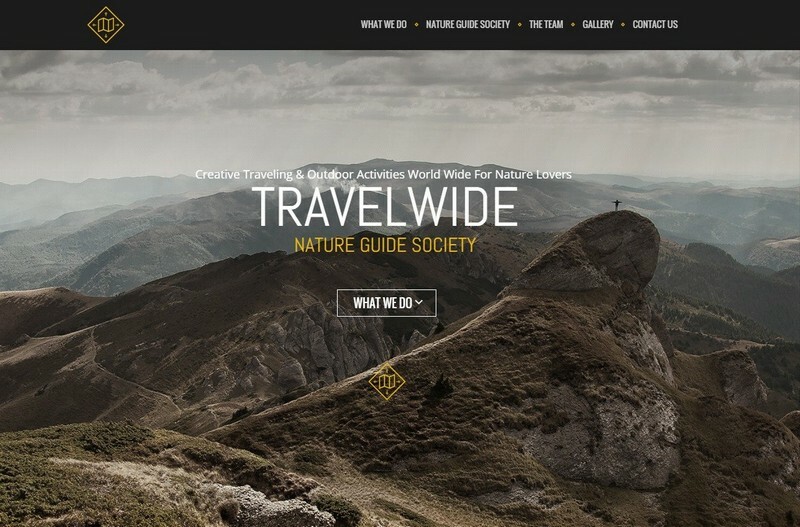 The “do nothing” approach to mobile device support, where you literally do nothing to your site and allow your desktop-centric layout to be used on all screens, forcing customers to pinch and zoom to read text or tap a link, is no longer a viable option if you hope to get the most out of a website. Customers expect a site to work well on their mobile devices. In fact, a recent Google survey found that 72 percent of users say it’s important to them that websites are mobile-friendly. That same survey went on to state that these users are five times more likely leave a site if it isn’t optimized for mobile use, with 79 percent saying they will go back to search and try to find another site to meet their needs. These are customers who needed what you had to sell, found your site, and then left to find that offering elsewhere because you presented them with a poor mobile experience. The first step to pitching responsive web design to your clients is making it a customer service issue. Worldwide traffic to websites from mobile devices is already over 30%.This is a sizable number, and it continues to grow! When you consider this rise on mobile visitors alongside the findings the aforementioned Google survey, you can start to see the business implications of not going responsive and offering an optimized website layout and experience for different devices. If more visitors are coming to websites on mobile, and those visitors are increasingly expecting an optimized experience and will leave the site if they do not find one, then going responsive is not only a customer service issue, it is also a customer retention challenge! If a company is spending money and time advertising a website, either through traditional ads, search engine marketing, social media, or any of the myriad of other ways that they can promote their business and website, then they are wasting some of that money if their site is not mobile-friendly. Those ads will undoubtedly reach customers using mobile devices, and if they visit that site on one of those devices and find the site to be difficult to use, they are likely to simply leave the site and not return. This is lost business. A company works hard to get traffic to their site and a responsive approach on that site will help ensure that the traffic they get is the traffic they keep, especially on mobile devices. So far you have discussed the customer service and business development implications of having a responsive versus a non-responsive website. Next, you can show your potential new customer how amazingly cool it is to see a responsive website dynamically reflow its layout for different screen sizes! Open up a web browser and have a handful of sites ready to showcase. Re-size your browser window and show the site automatically adjusting its layout as the width of the browser window changes. You can also fire up your mobile phone and show the site on the actual screen of that device, demonstrating how much easier it is to use that optimized layout versus a desktop-centric site that has been squished down to fit on the phone. The “WOW” factor of this demonstration, coupled with the points you have made earlier, should now have your customer excited for the idea of a new, responsive website. One hurdle yet remains, however. You need to discuss pricing. A new website will cost some money. There is no way around that and you should not be afraid of this reality. After all, that is why you are in business – to make money by designing websites. The trick here is to not only discuss price, but what they get for that price! Besides the responsive website experience, they will also get a brand new design, and you can address any other pain points they may be having on the site as well. Talk to them about the price, but also present the larger picture of everything they will get for that budget. Once you have presented the pricing for a project, you need to show why your pricing and process is the one this customer should want to move forward with. Have you developed any efficiency in your responsive process that will help make this a smoother or less costly project for your client? This can be done by using an existing responsive framework that includes many of the building blocks a site will likely need up front. 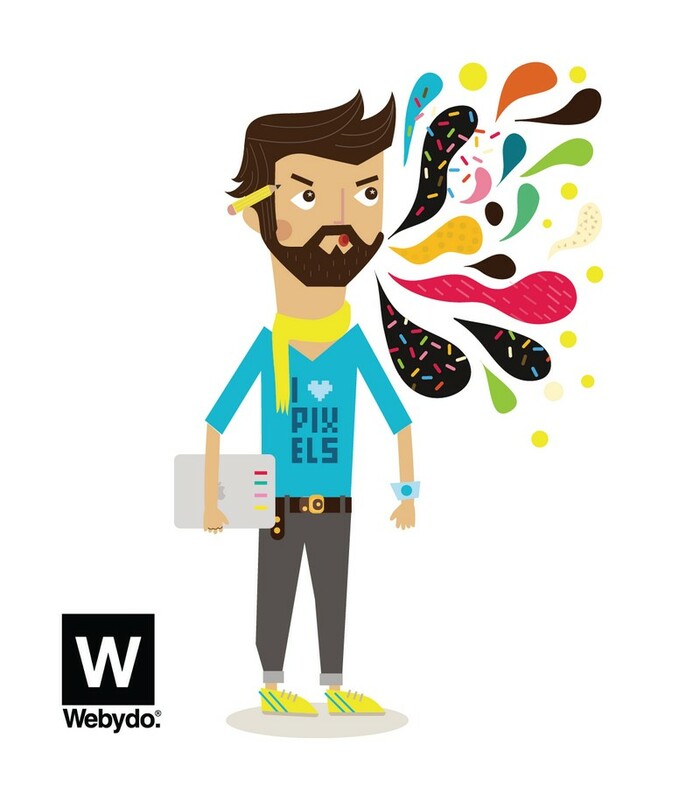 You can also use a platform like Webydo and their Pixel Perfect Responsive Editor. Not only does this solution give you total control over the look of a site for all screen sizes, it also allows designers to create responsive websites without any hand coding needed. This can dramatically reduce the overall time and cost needed to deploy a responsive website and it can allow you to bring more value to the table when you present project costs to a potential new client. Responsive web design is not the wave of the future – it is a best practice today. If a site is not multi-device friendly, it is behind the times and in serious need of a redesign. When speaking with potential new customers about the need to go responsive on their website, follow the steps detailed in this article to make the most out of your presentation and close that deal!